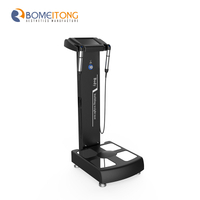 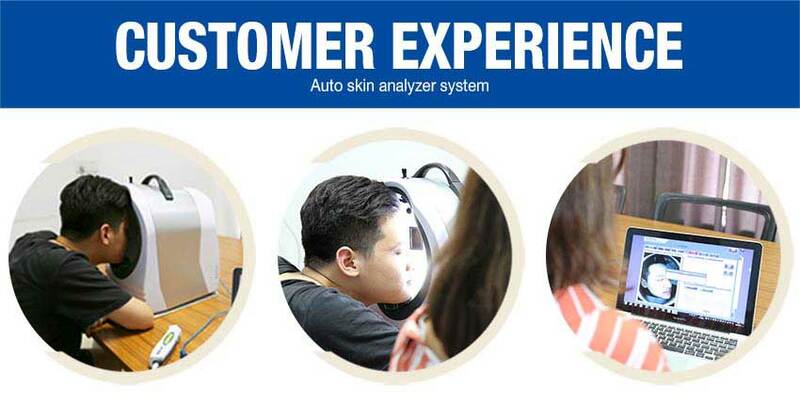 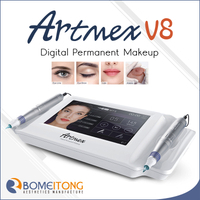 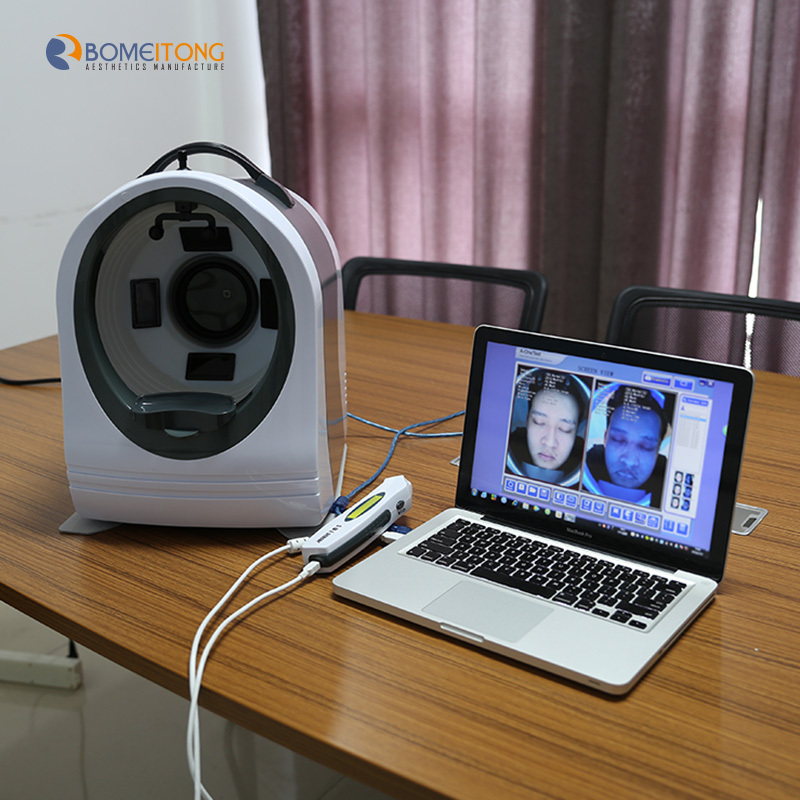 The skin scanner machine own three special lighting systems (RGB+UV+PL) and smart analyzer software that allows two images (before and after beauty care) can be compared side by side, which is very different visual effects to be felt. 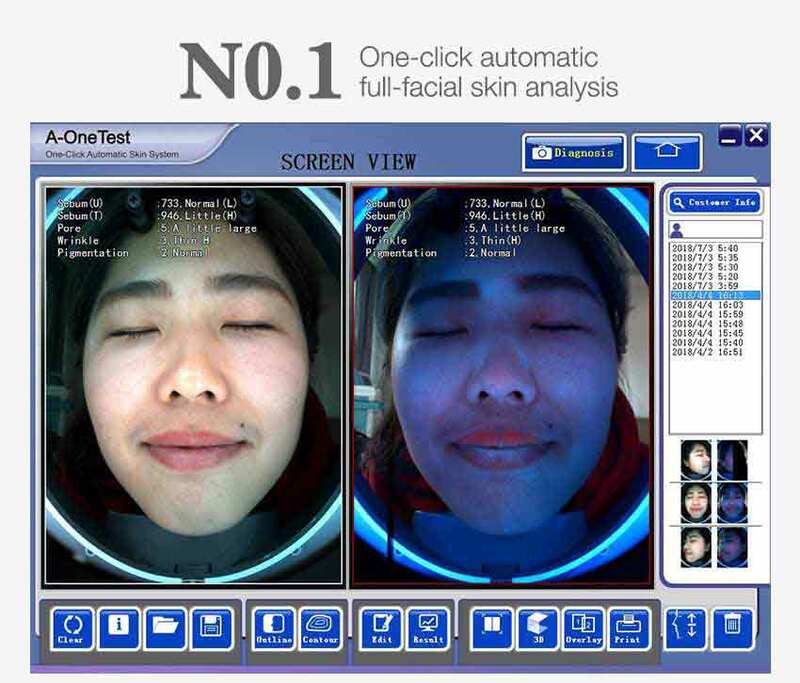 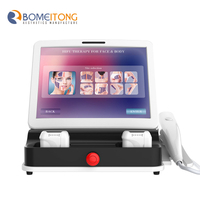 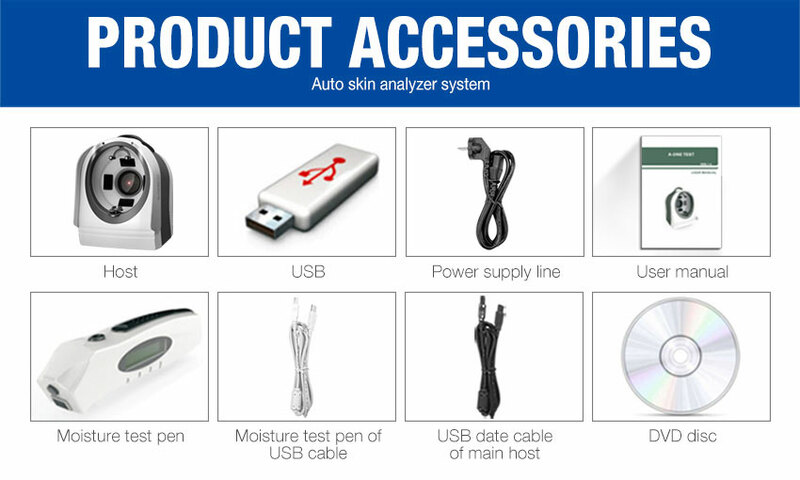 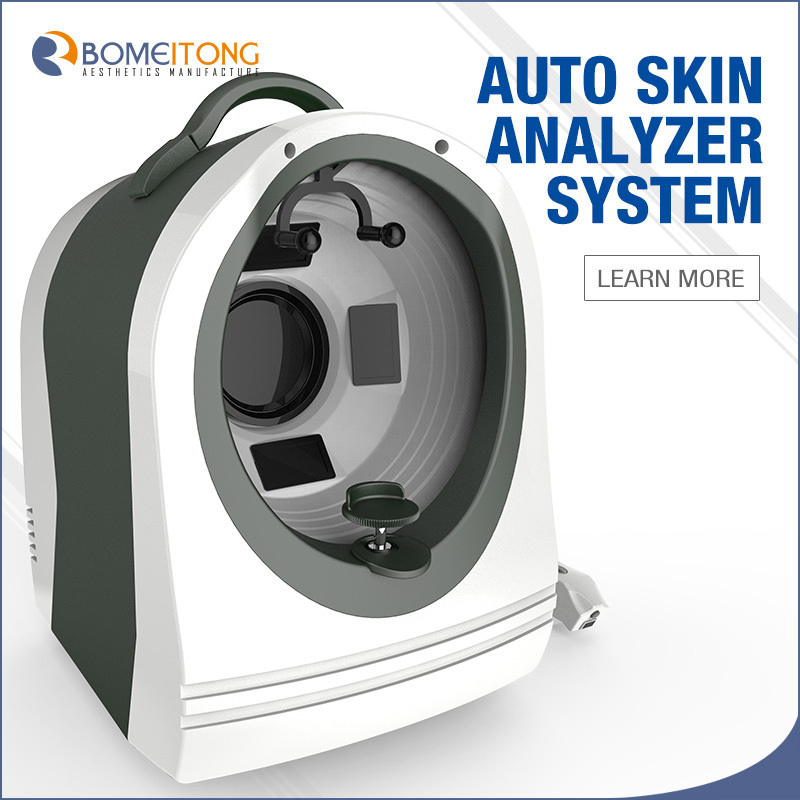 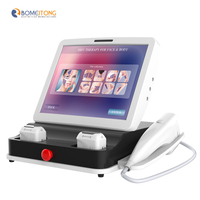 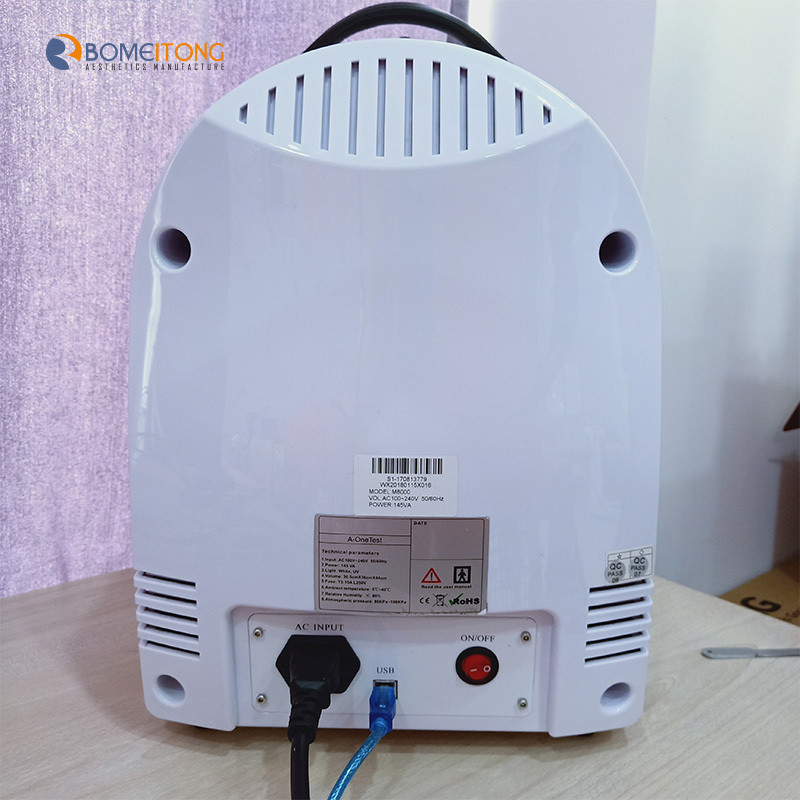 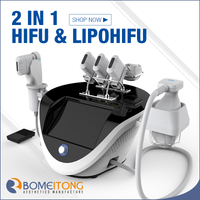 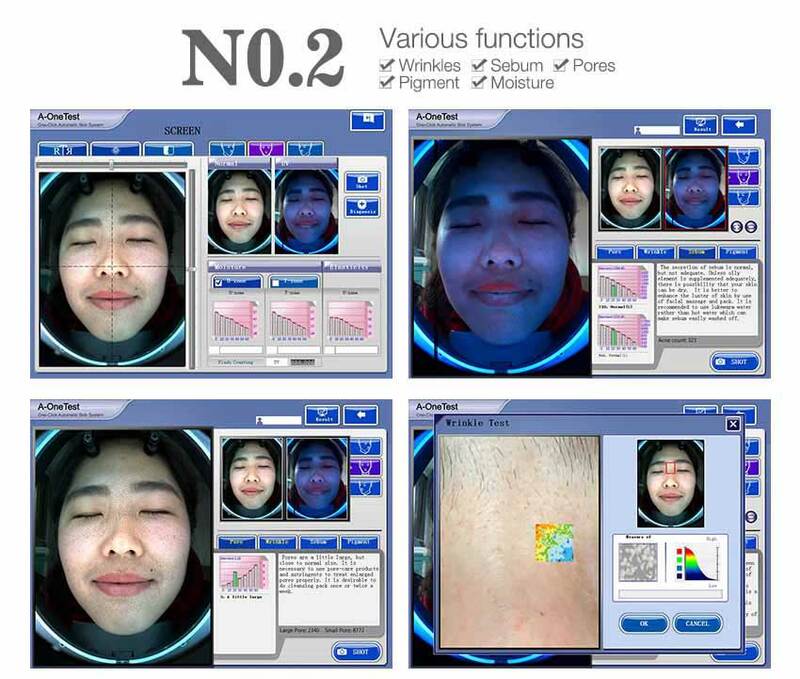 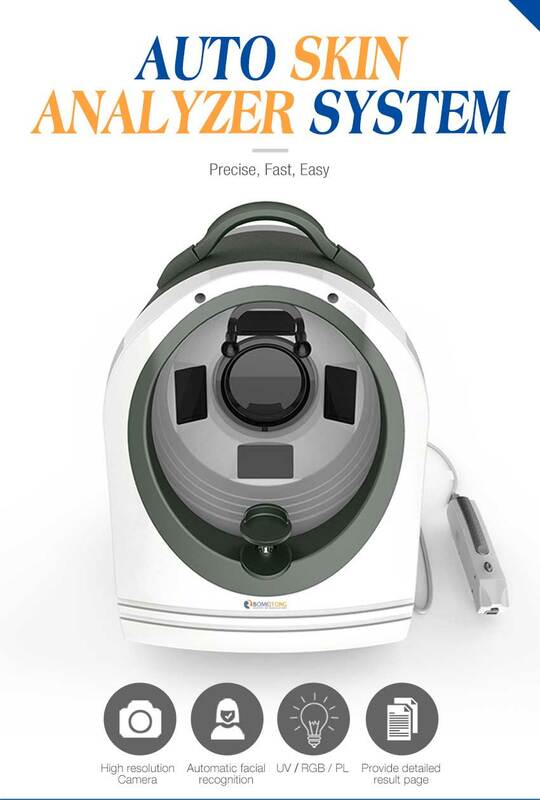 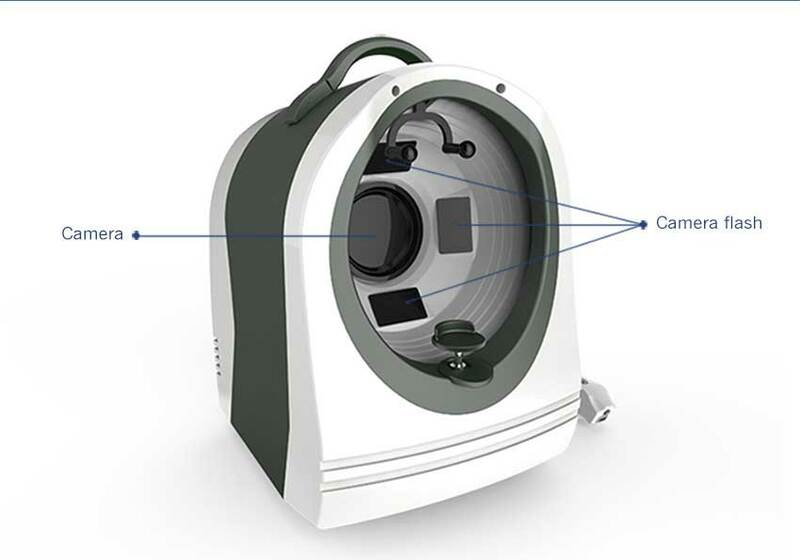 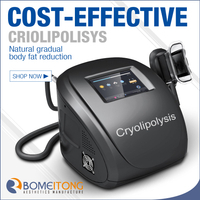 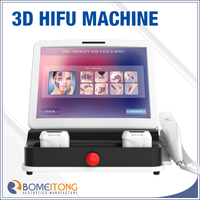 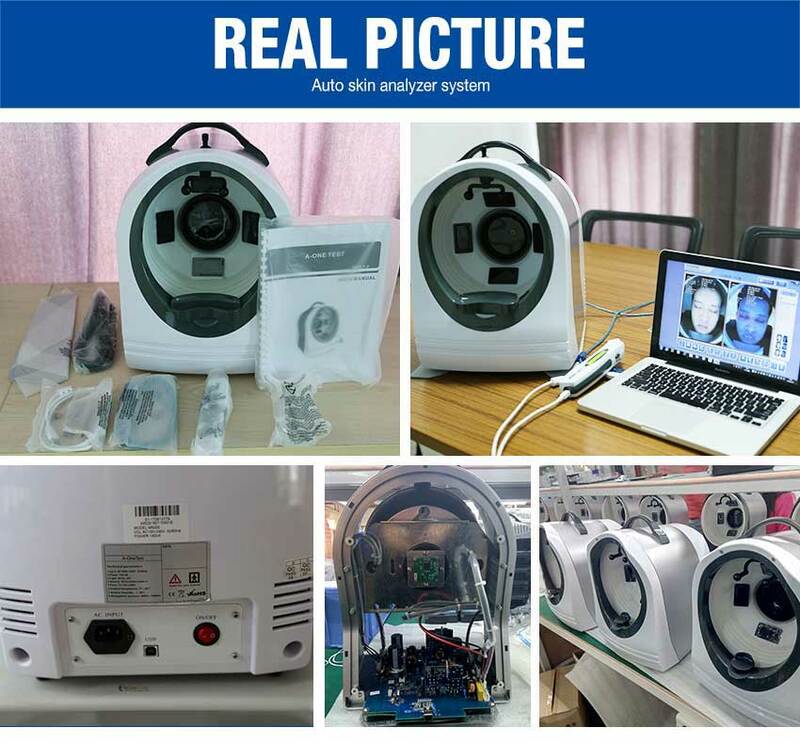 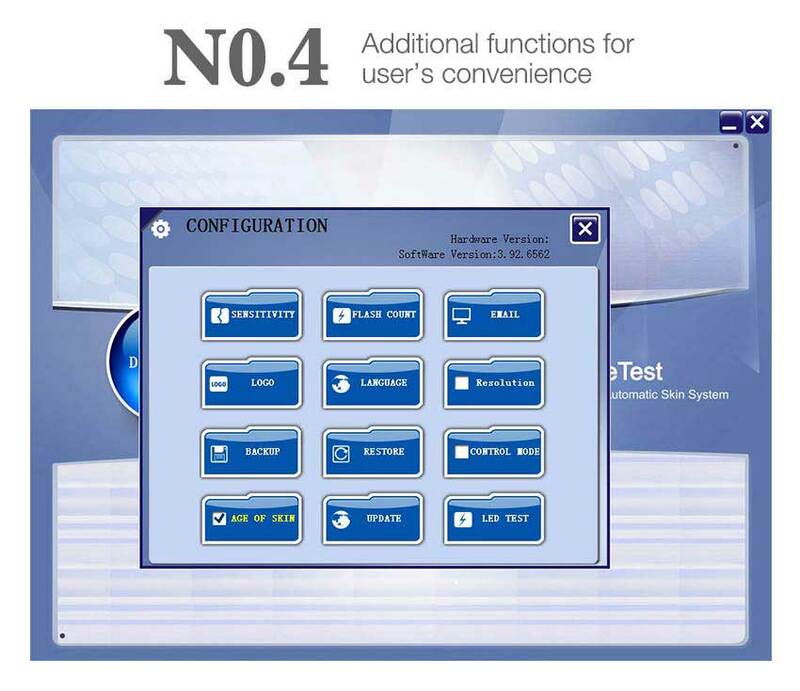 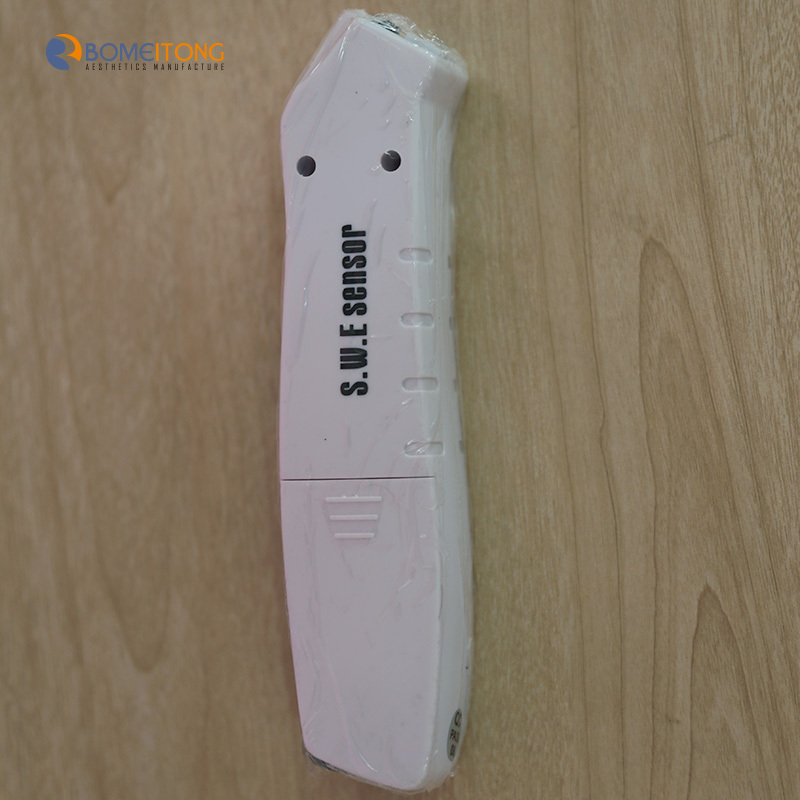 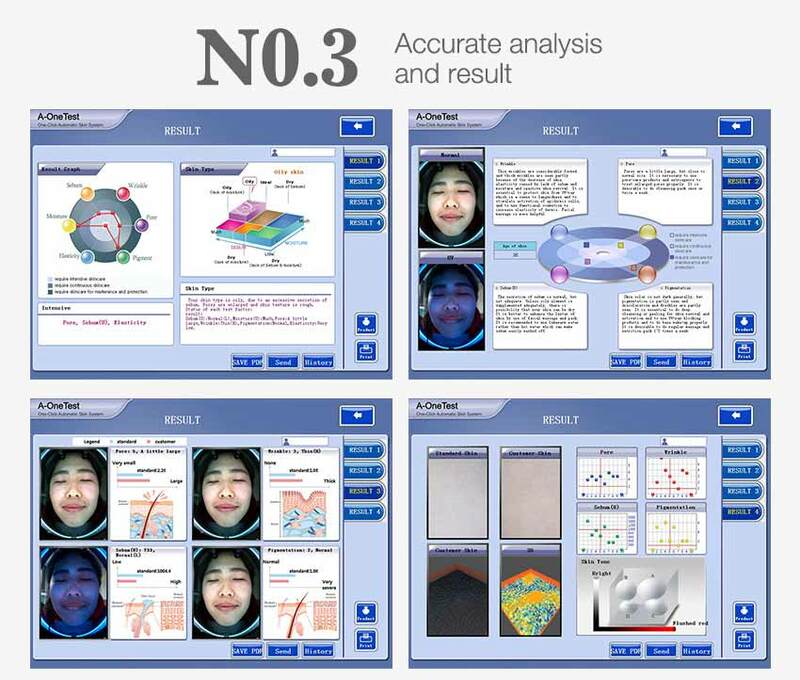 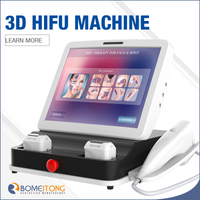 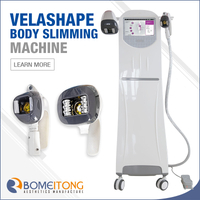 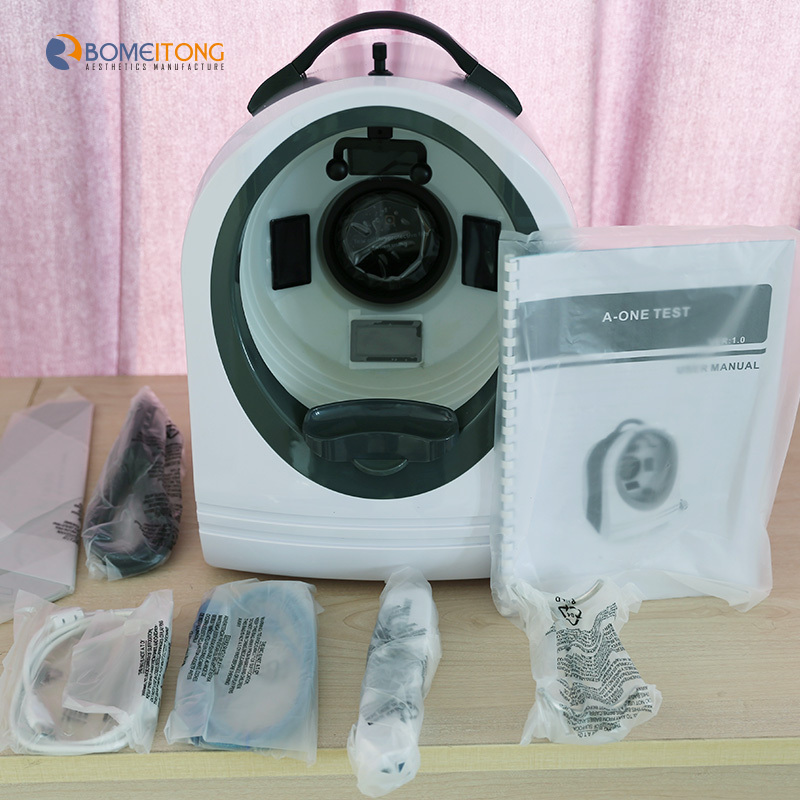 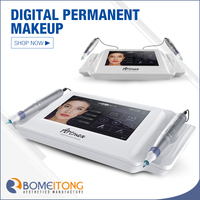 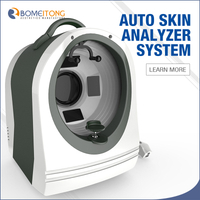 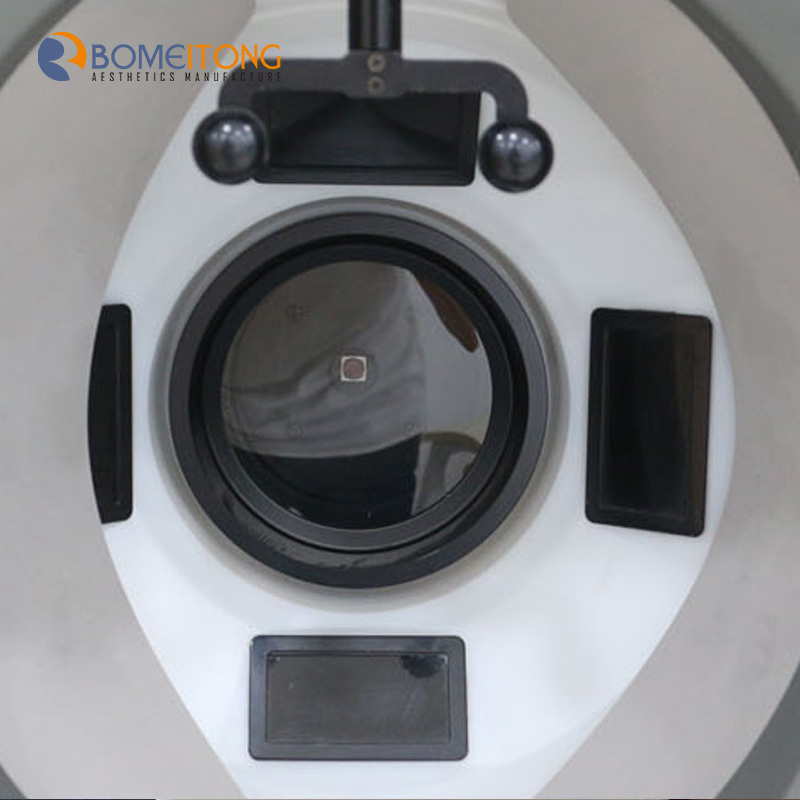 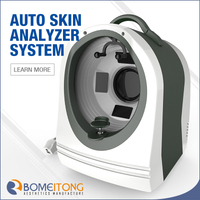 It uses RGB, UV, and PL spectral imaging technology to accurately and qualitatively analyze the number of spots, the density of spots, the number of pores, the number of wrinkles, etc., as well as the harmful effects of harmful cosmetics, ultraviolet rays, etc. 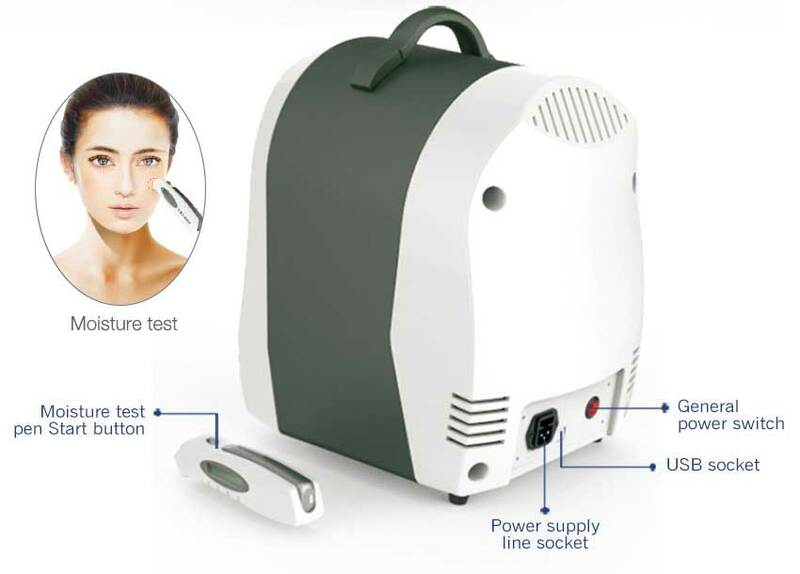 on the skin. 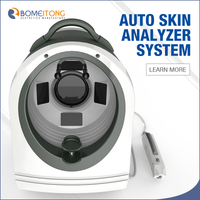 Accurately diagnosis and analysis the skin.